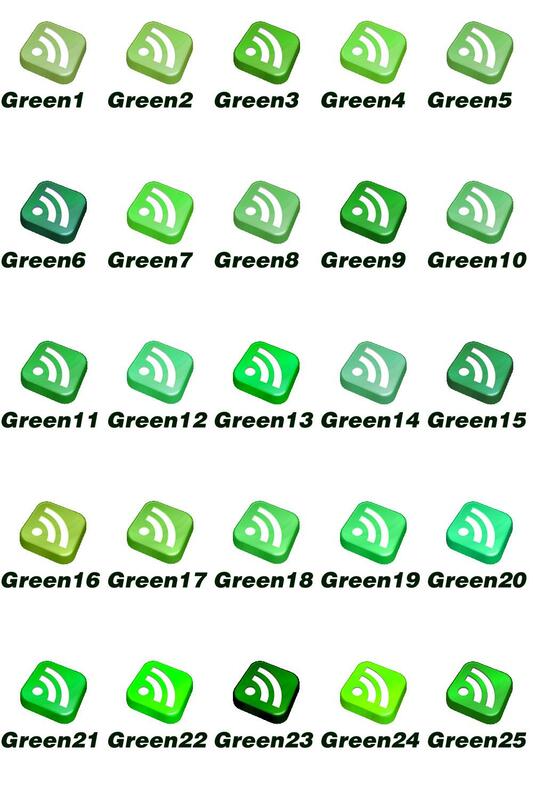 Snoskred has been busy coloring in some RSS feed icons, which she is happy to allow you to use. The files are presented in a .zip file. If you are unable to use a .zip file but you want to use one of the icons please contact Snoskred via the Contact Form. Make sure to include the name of the icon you want – the name is written directly under each icon. The Metallic Collection – click on the image for a larger view.